Although blood is perishable, it’s just as good as new blood after three weeks of storage, Canadian researchers say. The finding was published in the New England Journal of Medicine. 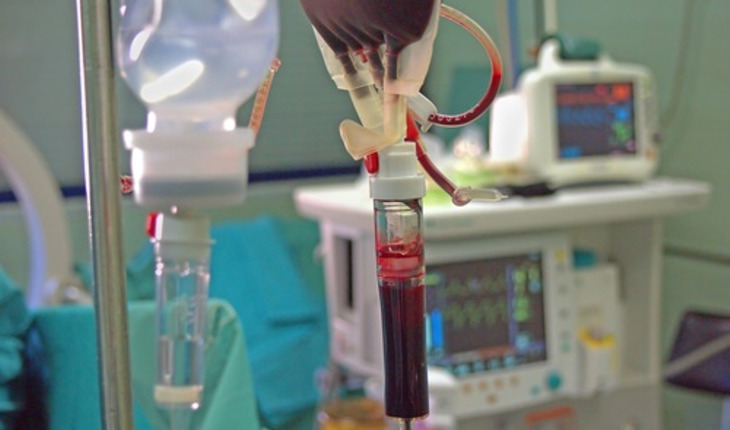 According to a release from the Ottawa Hospital Research Institute, the large clinical trial provides reassuring evidence about the safety of blood routinely transfused to critically ill patients. The researchers analyzed the Age of Blood Evaluation (ABLE) Study, which compared mortality after 90 days in intensive-care patients who had transfusions of either fresh blood (stored for six days on average) or older blood (stored for an average of 22 days). A total of 2,430 adults participated in the study, including 1,211 patients in the fresh blood group and 1,219 in the older blood group. “Current blood bank practice is to provide patients with the oldest blood available. Some doctors, however, feel that fresh blood is better,” said Dr. Paul Hébert, an intensive care physician-scientist at the Centre de recherche du CHUM and professor at the Université de Montréal. The same team is conducting a similar study in pediatric patients.